We never sacrifice quality for speed; you're guaranteed a beautiful bathroom in a matter of days! 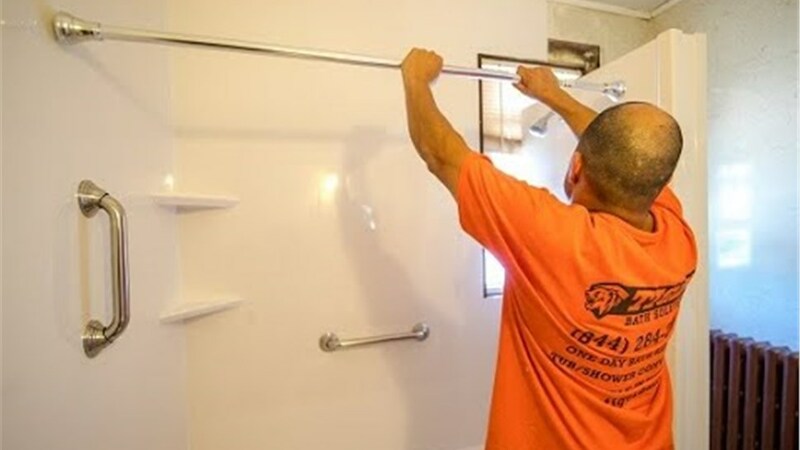 If you're in the market for a beautifully done, yet still budget friendly, bathroom renovation, call the team at Tiger Bath Solutions today – we can help make your Schaumburg bathroom remodeling project simple, streamlined and stress-free. Thanks to our unique processes, we can also help you transform your space into a luxurious and comfortable retreat in less than one day! Our innovative process is the solution to the unwanted stress that inevitably comes along with a long, tedious bathroom renovation. Keep reading to learn more about what we can do for you, or simply call us for a free consultation and no-obligation quote! 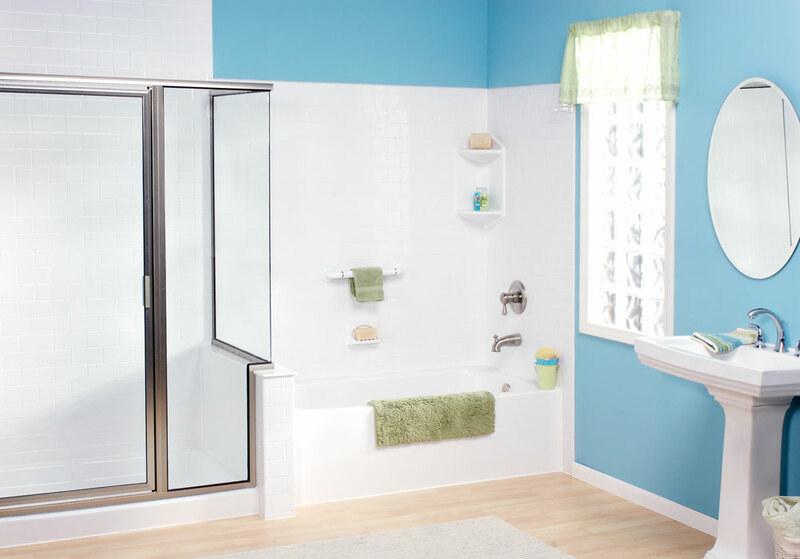 If you want a relaxing, comfortable retreat, don't hesitate to call Tiger Bath Solutions for your free estimate today! Regardless of the size and scope of your bathroom conversion, the Tiger Bath Solutions can make it a simple and streamlined process – guaranteed! 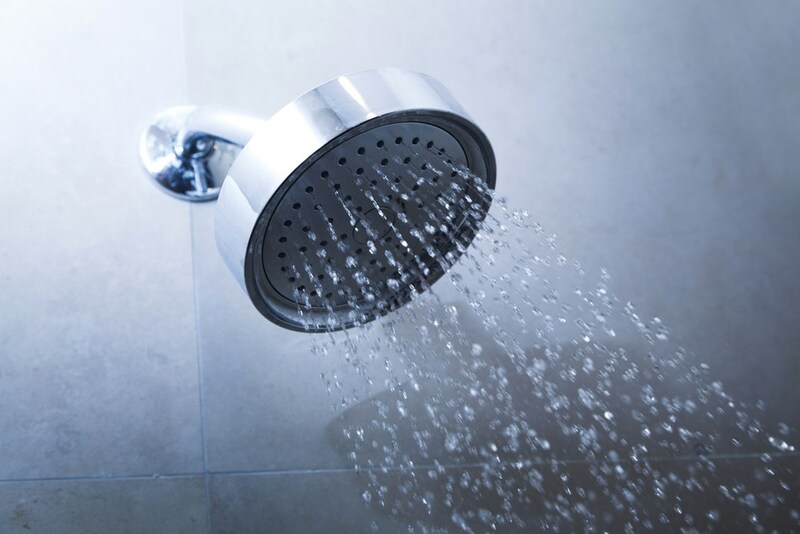 Your shower can become difficult to stand, especially if it's cracked and dangerous. Call the Tiger Bath Solutions to help with this! Large or small, complicated or simple, the Tiger Bath Solutions can make your bathtub renovation an easy process you'll be happy with, not frustrated over. 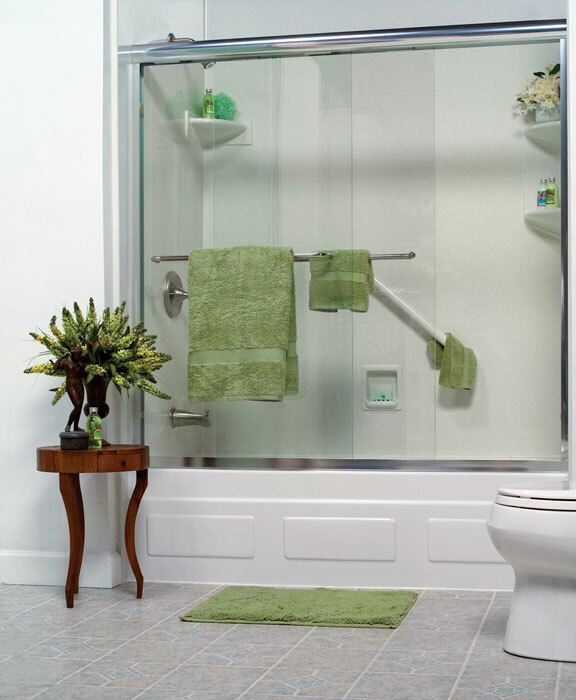 Get started on your Schaumburg bathroom remodel today! 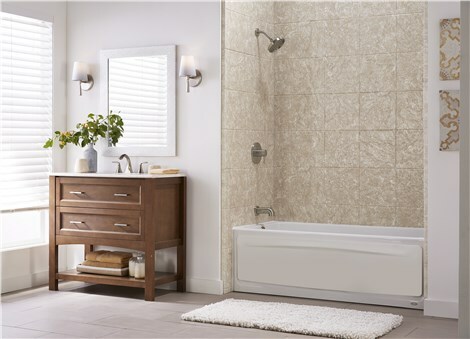 Call us or fill out our online form to schedule your in-home Schaumburg bathroom remodeling consultation. Tiger Bath Solutions looks forward to hearing from you!